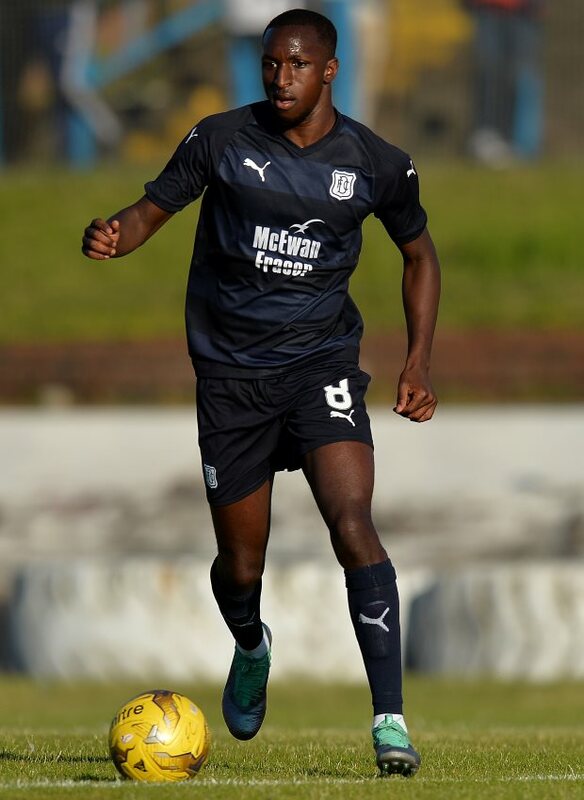 Former Rangers winger and ex-Dundee boss Neil McCann believes that the Gers have got a class act in the form of Glen Kamara and has backed the youngster to continue to improve under Steven Gerrard. The Gers agreed a pre-contract agreement with the player in January, and according to the deal Kamara was supposed to join the Gers in the summer. However, the switch was eventually completed on deadline day in the January window after an undisclosed fee was agreed between Rangers and Dundee. McCann previously worked with the 23-year-old during his managerial stint with Dundee and believes that the Glasgow giants will benefit from the move. The 44-year-old also took time to insist that the guidance of Gerrard will be hugely beneficial for the midfielder and is sure Kamara will continue to improve under the Liverpool great. "He's a real star in the making", McCann told BBC Scotland. "He's still learning the game but I just think he's a terrific footballer. "He moves so well and Rangers are getting a class act. Though the Gers have played three matches since Kamara's arrival, the Arsenal academy recruit is yet to feature for the team.